The current religious climate poses unique challenges to those engaged in mission. 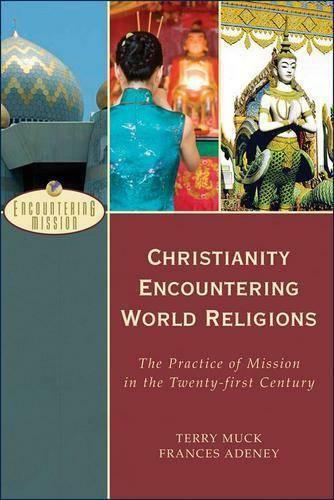 Thus the authors of this book propose a new, yet very biblical, model for interacting with people of other faiths. They term this model giftive mission, as it is based on the metaphor of free gift. We bear the greatest gift possible--the gospel message. Adopting this perspective not only has the potential for greater missionary success but also enables us to more closely imitate God's gracious activity in the world. The core of the book explores eleven practices that characterize giftive mission. Each practice is illustrated through the story of a figure from mission history who embodied that practice. Further discussion shows how to incorporate these practices in specific mission settings.